CEOs are known to hype up their company and their products…and Apple honcho Tim Cook is not an exception. Earlier in the year, Cook boldly exclaimed that 2015 will be “the year of the Apple Pay”. It’s available on up-to-date newer iPhone models via an app, but unfortunately, it’s mostly faced user indifference, despite having over 750 banks and credit unions supporting it on January – the number may have increased dramatically since then. However, we’re pretty sure that you belong to the majority of iPhone 6 and iPhone 6s users who have not used this means of payment before. According to researchers of the Aite Group, Apple Pay failed to go mainstream, unlike its fellow Apple products. It only accounted for one percent of all the merchant transactions in the USA. The payment method also suffered from the lack of promotion and the fact that only a few terminals in most retail stores support it. So basically, Apple introduced it, made initial sales pitches, and left it rotting in the dust. Was Cook off with his prediction? 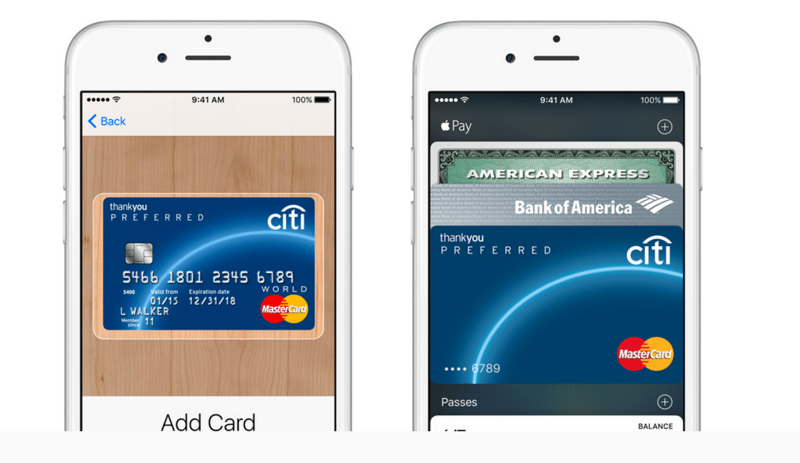 Is 2015 really the year of Apple Pay? This month, the United States transitioned from magnetic cards to chip cards: these are credit/debit cards which have both a magnetic strip and an embedded microchip. It was touted as an upgrade and a safer solution. Well yes, but it’s not exempt from getting hacked – it can still be compromised, after all. In addition, they are slower compared to magnetic cards – inevitably, these will hold up lines in retail stores and frustrate both merchants and consumers alike. Not all is bad though: the adoption of the chip cards made merchants upgrade their payment equipment. This in turn allows them to resort to accept various payment options, like mobile wallets – including Apple Pay. Resorting to mobile payments will require less time compared to transact and this alone could make consumers and merchants to make the switch to mobile-based payment methods. Newer iPhone models use fingerprint identification technology – Apple fittingly names it TouchID. Though this was on the receiving end of many privacy concerns and conspiracy theories, it’s an amazing security feature which is used from something trivial to unlocking your phone to serious matters like validating payments on Apple Pay. Yes – Apple Pay, along with other mobile wallets (Samsung and Android are set to join the fray), uses a process called tokenization. This basically works like data encryption: it turns a consumers’ card numbers into random, jumbled numbers which are then sent to the seller instead of the real card number. This decreases the risk of card fraud, since the card numbers are mainly left in the hands of the owner and the company which issued it, leaving them little room to try and compromise it. This technology makes mobile wallets more secure than card-based payment methods. In order to validate a payment using Apple Pay, you need to use the iPhone’s fingerprint technology. This erases fears of your phone being stolen and being used to make store transactions. This ensures that only you can use Apple Pay. That aside, your credit and debit card numbers are also NOT being stored on your phone. Other than the standard tokenization technology, Apple takes it one step further by using different numbers – which are sent directly to your bank, not the merchant – with each purchase you make with the app. Also, Apple does not store the details of your transactions online – it’s kept on your phone and can only be accessed by you. The app is also supported by Apple Watch, meaning you pay and make transactions by just flicking your finger across the smart watch nestled on your wrist. Setting it up is simple too: you can add your credit or debit card from your App Store or iTunes account to Apple Pay: simply enter your card’s security code and you will be on your way to fully using it. So, is Apple Pay the real deal? It’s a great app, secure, and extremely fast. However, this does not change the fact that Tim Cook’s prediction is way off. 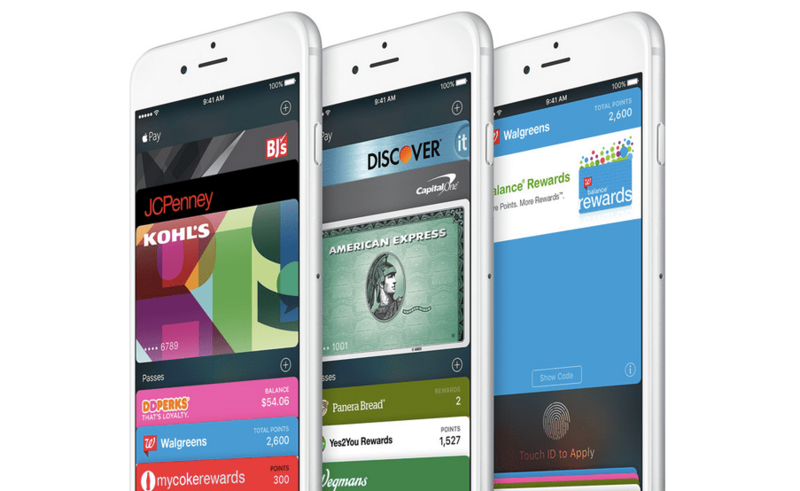 2015 is not the year of Apple Pay, but rather, it will be known as the year that brought it forth. There is no way of telling if people, along with smaller merchants, will patronize the service – consumer behavior is as unpredictable as a wayward asteroid. However, if chipped cards won’t introduce vital improvements soon, we might see Apple Pay rise to the occasion.